indigocircle his best work yet.. adrift in the totality of the elements Favorite track: Endless Blue. 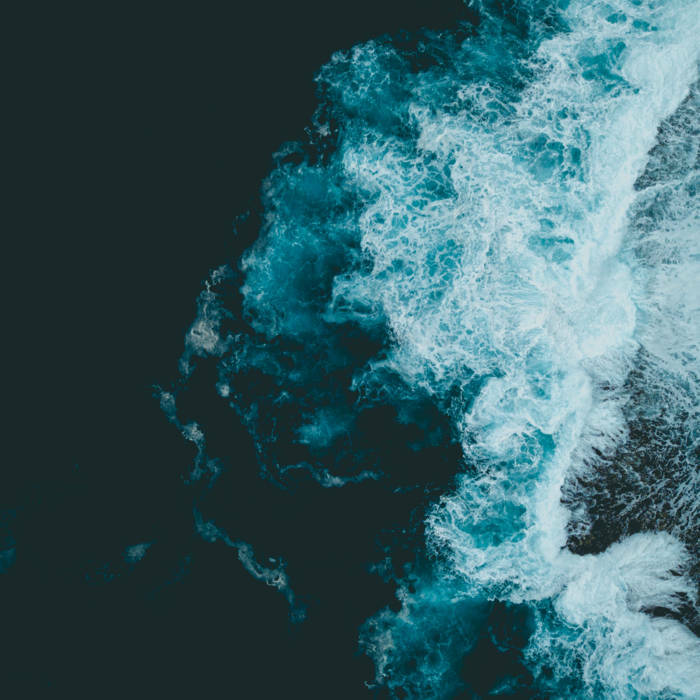 Jason Morehead And incredible ambient excursion through the uncharted, mysterious ocean depths. 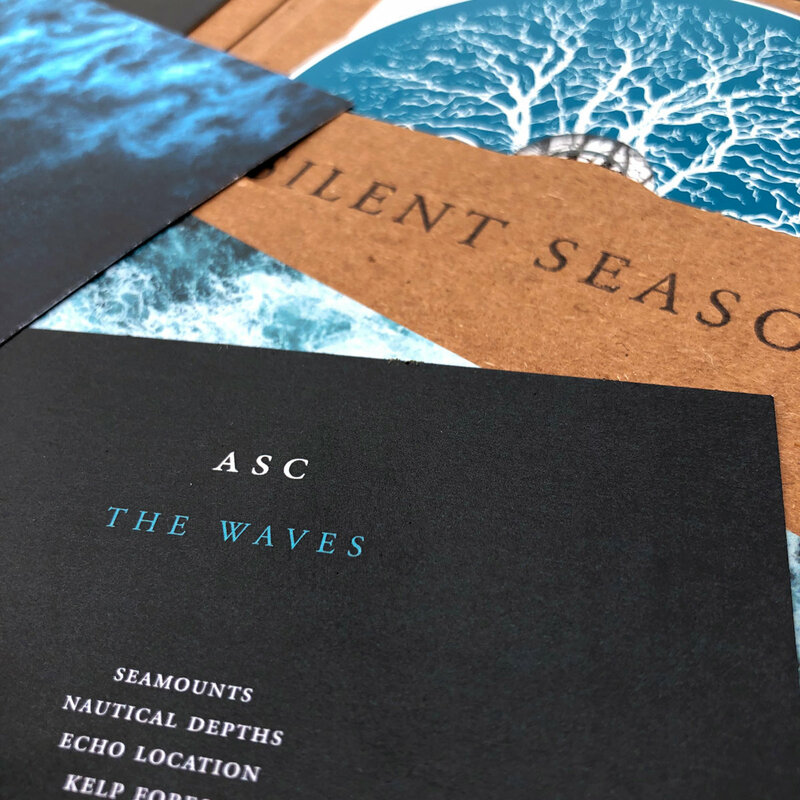 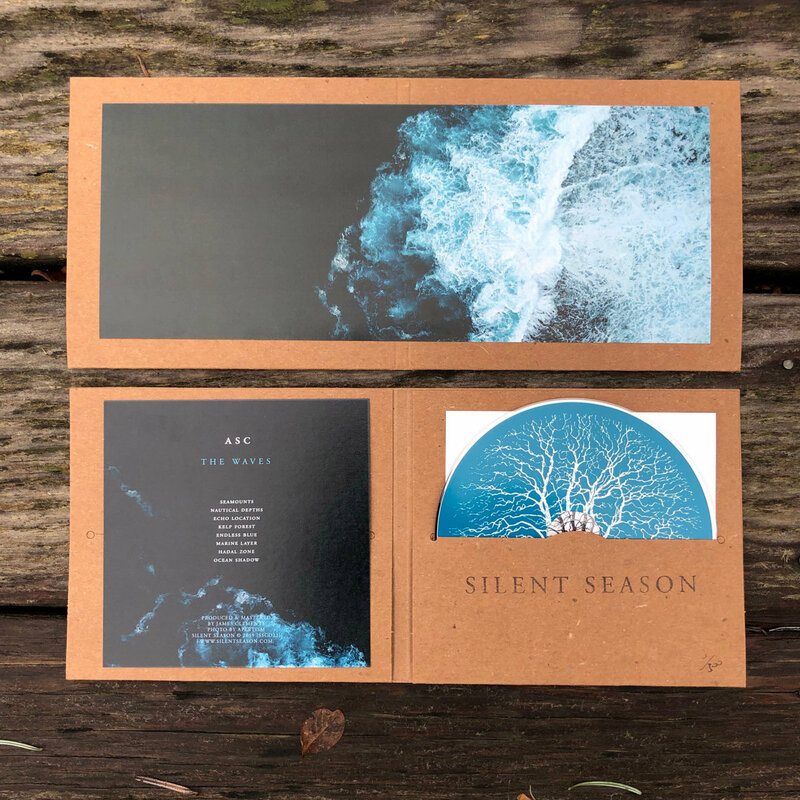 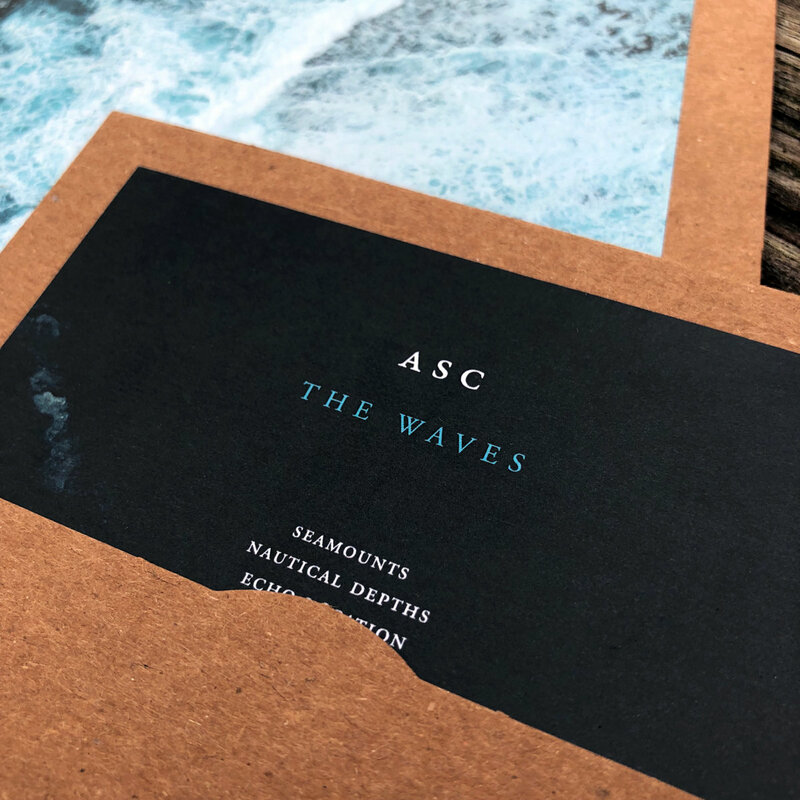 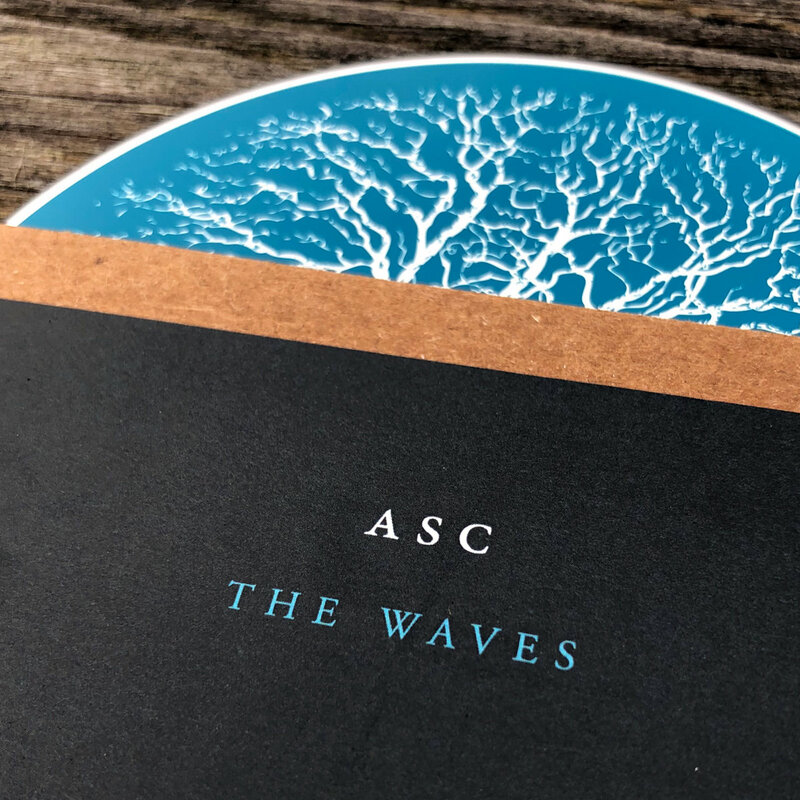 My review: opuszine.us/reviews/waves-asc-2018-silent-season Favorite track: Echo Location. 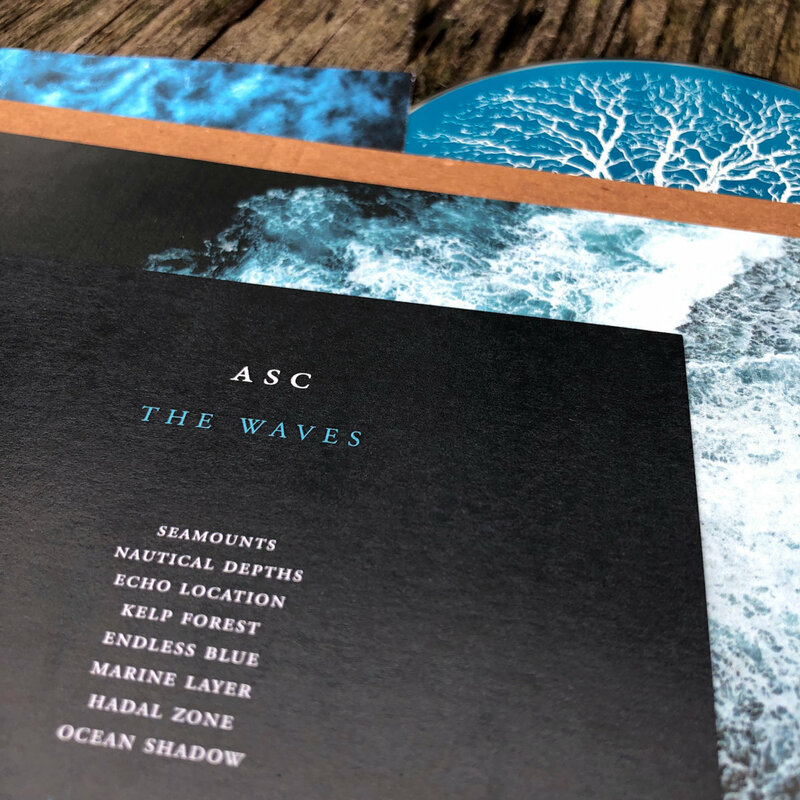 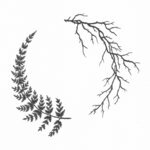 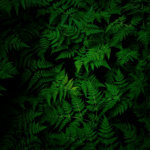 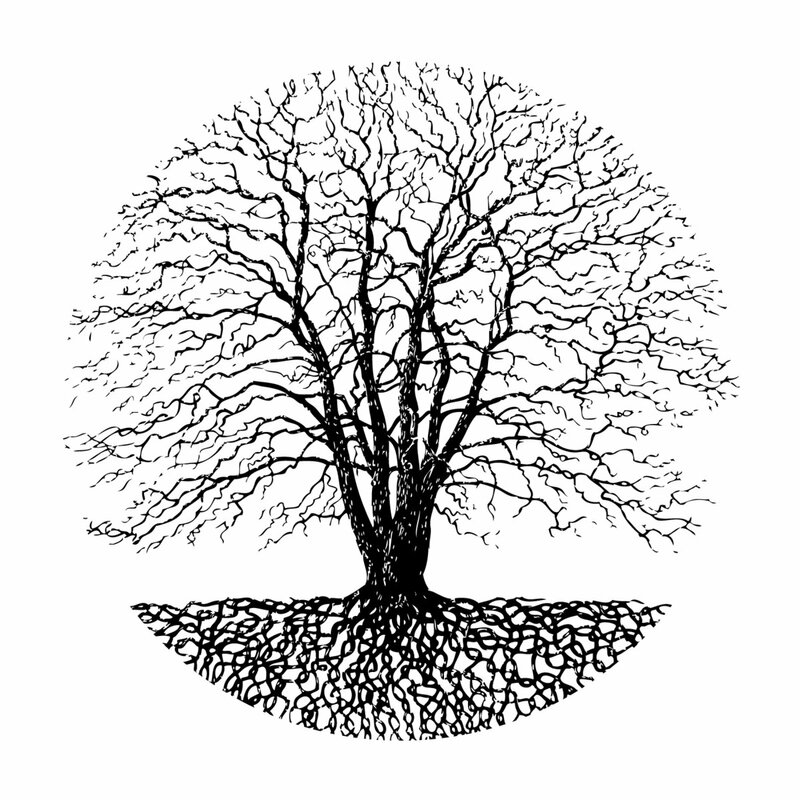 gotzi calming and overwhelming sounds, fr ambient seekers Favorite track: Seamounts.